Leeds born Psychology graduate Jo is a highly experienced child, youth and family researcher having specialised in designing qualitative and quantitative research for this audience for 16 years. She developed the Platypus agency to fill a gap in quality unbiased kids and family research that had children’s best interests at its heart and to help clients see the true picture of family and kids’ lives. 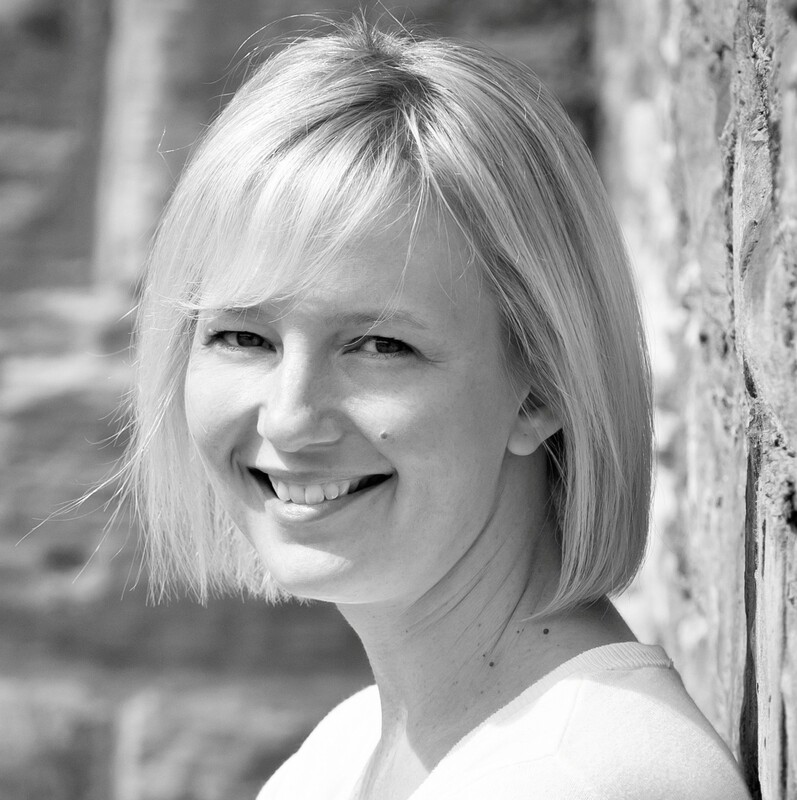 Jo works with clients in the media, FMCG and education sector to ensure the needs of young people and their families are successfully integrated into product, programme and services design. She has worked with large brands such as Nickelodeon, Unilever, ASDA and AQA as well as new business start ups such as Dry Like Me which is now a successful global product.